Launched in late 2003. 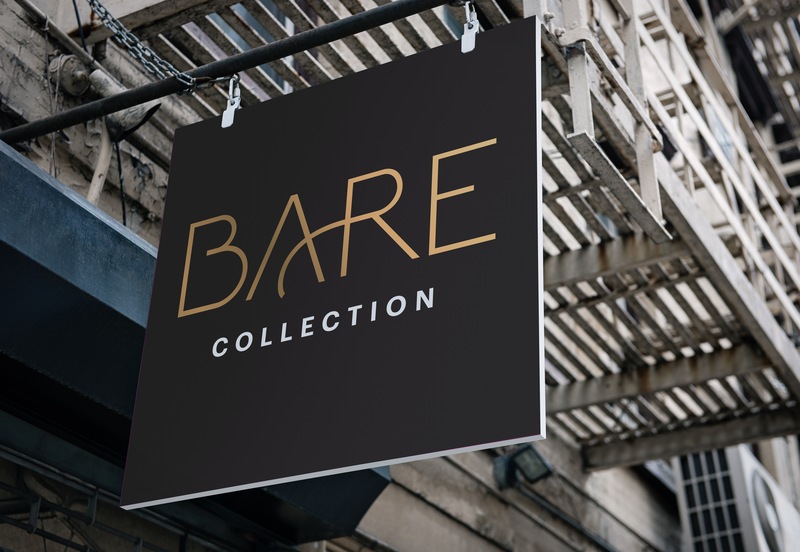 Bare Collection exists for women who inspire. Owner and Founder Jeet Kaur Rodriguez Sohal draws on her inspiration of strong modern women and her Indian, Filipino and Spanish heritage to craft pieces that are distinctive in their beauty and simplicity. 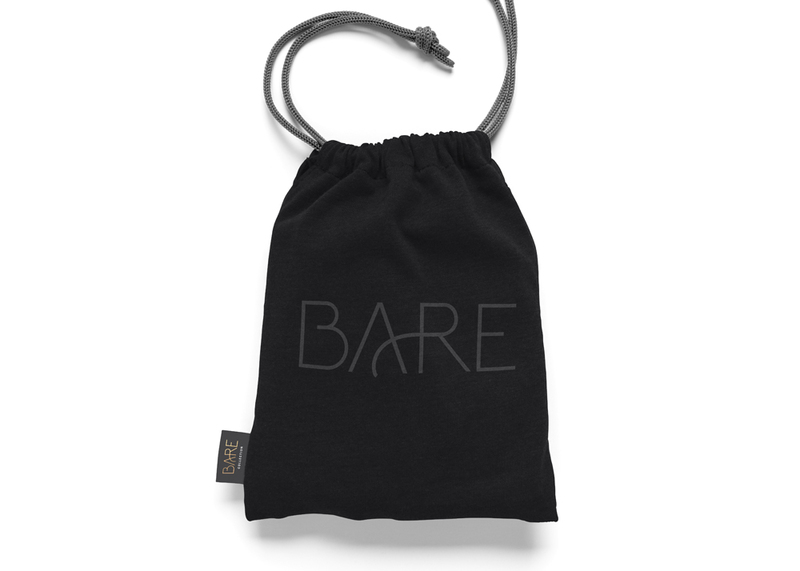 In 2016 sales had grown significantly and Bare Collection was being carried in high end department stores like Saks Fifth Avenue. 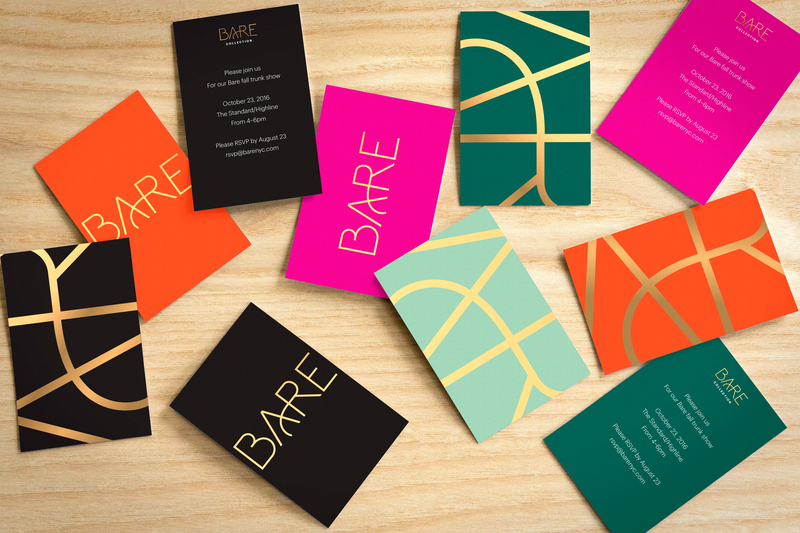 A cohesive, special brand identity was an absolute necessity. 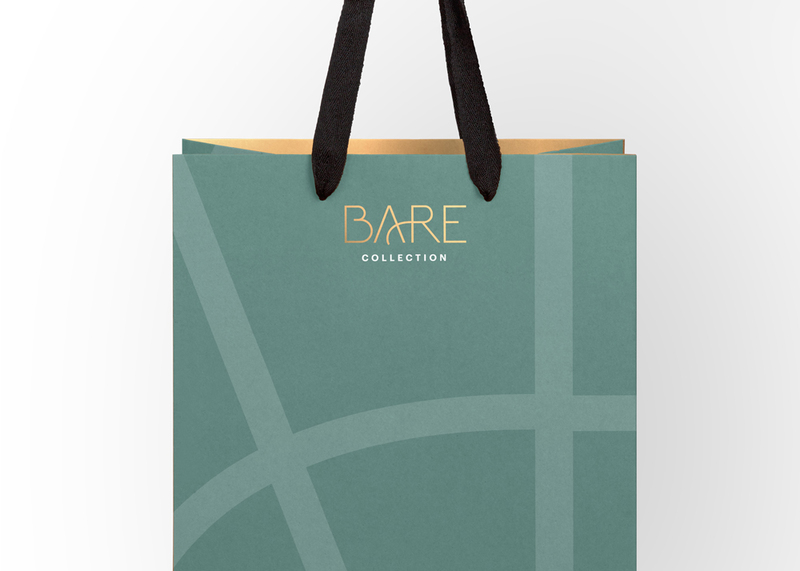 We created a proprietary, custom-drawn wordmark and accompanying visual system that functions across all the touchpoints department stores require. This system reimagines elements of her heritage and uses color and pattern to great effect. 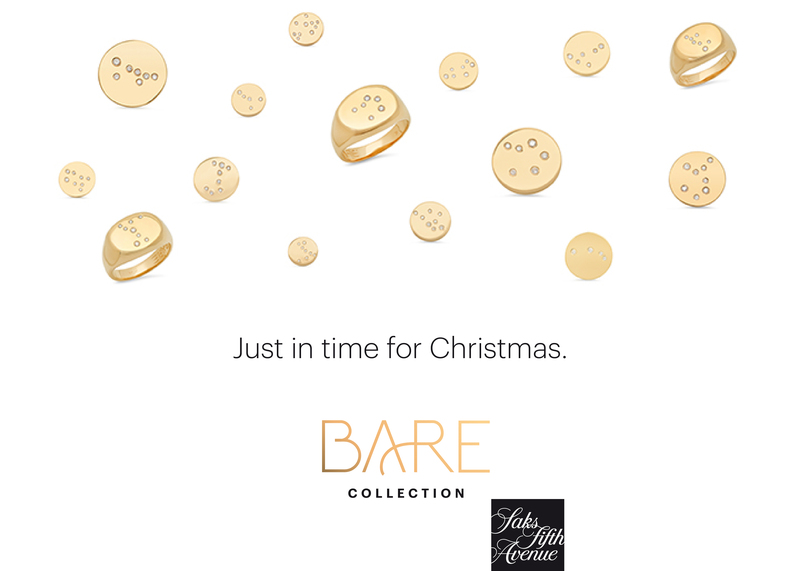 Bare jewelry has been worn by Charlize Theron, Rebecca Romijn, Jessica Alba, Christina Applegate, Anne Hathaway, Beyonce Knowles, Mary Alice Stephenson, Liv Tyler, Nicole Richie, Jada Pinkett-Smith, Carmen Kass, Alyssa Milano, Monet Mazur and Gabrielle Union.